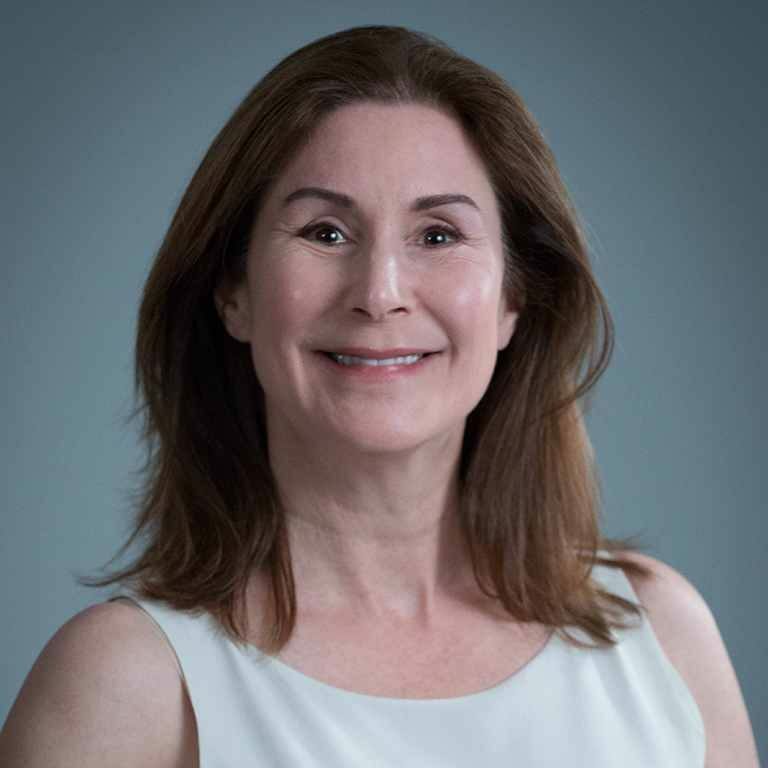 Nancy Turett, a global leader in health communications, is APCO Worldwide’s chief health strategist and is based in the firm’s New York office. Ms. Turett brings more than three decades of health care communications experience to APCO, having founded and led Edelman’s Global Health Practice, Health Barometer and several signature global initiatives for the firm. She has also served as principal at WholeView, advising corporate and global NGO clients on personal, enterprise, and public health. In addition to her work in the health care sector, Ms. Turett has also advised C-Suite leaders on brand positioning, stakeholder engagement, and communications. Ms. Turett is also a member of the Board of Overseers Executive Committee at the Columbia University Mailman School of Public Health, and the former director of media relations and public affairs at Mount Sinai Medical Center in New York City. She holds a bachelor’s degree in Psychology from Princeton University and conducted graduate work in Community Psychology and Statistics at the University of Virginia.